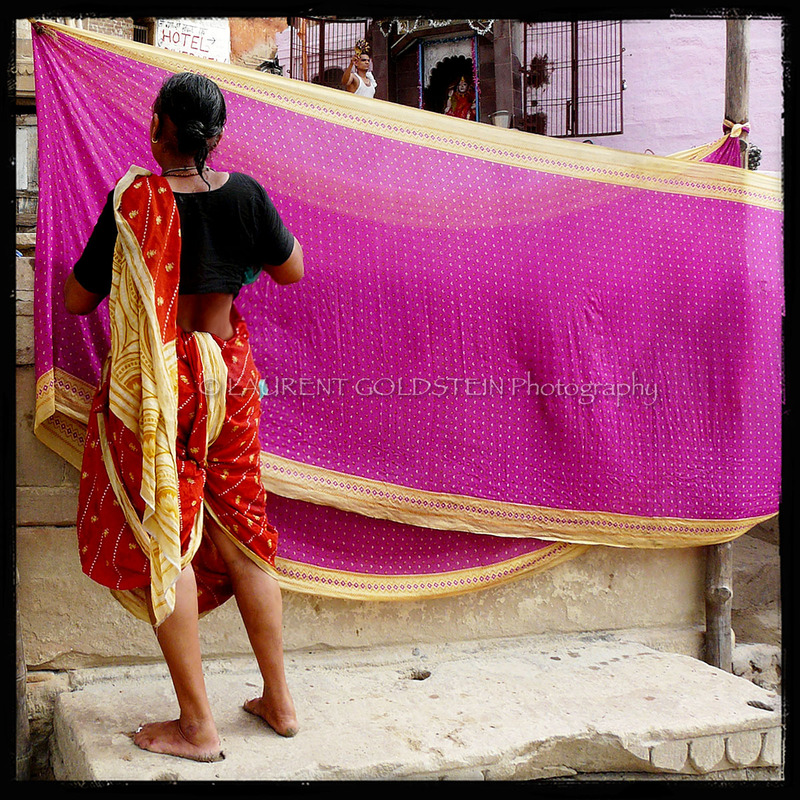 This entry was posted on February 11, 2013 at 16:29 and is filed under The Oldest Living City in the World with tags atmosphere, भारत, benaras, benares, body, colours, culture, devotion, dharma, dignity, DMC-FZ18 Panasonic, fabric, faith, femininity, ganges, garment, ghats, heritage, human, india, kashi, panchganga ghat, people, photo, photography, pink, red, river, saree, sari, shanti, silk, skin, soul, square, tradition, uttar pradesh, varanasi, veil, woman. You can follow any responses to this entry through the RSS 2.0 feed. You can leave a response, or trackback from your own site.